With extensive industry knowledge, corporations, government and non-profits rely on ESI for implementation of OSHA compliant, multi-location AED programs. Whether you need advanced technology, ease of use, training, support, risk mitigation or legal compliance, we can develop a plan to fit your requirements. Quick, responsive and expert customer support is the reason ESI has implemented more AED programs in New York than any other company. From site analysis to recommendations for AED model, placement, training, inspections and compliance documentation, we sweat the details so you don’t have to. 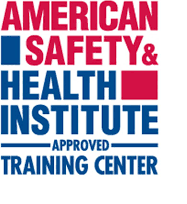 Certified AHA instructors lead interactive workplace specific emergency response classes at a location, date and time to suit your needs. Online tool tracks vital AED product and training information, and sends alerts for equipment and certification expiration for easy program management. We will alert you of updates to AED rules and regulations to protect your organization from legal liability. Our Medical Director can ensure your AED program is optimized for each location and meets all government mandates to mitigate risk. ESI will send critical updates and maintenance notifications to assure your organization is ready to respond to medical emergencies. 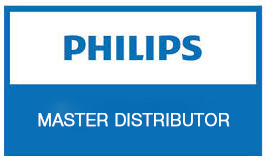 ESI stocks HeartStart AEDs and essential accessories to provide same-day delivery in New York City.